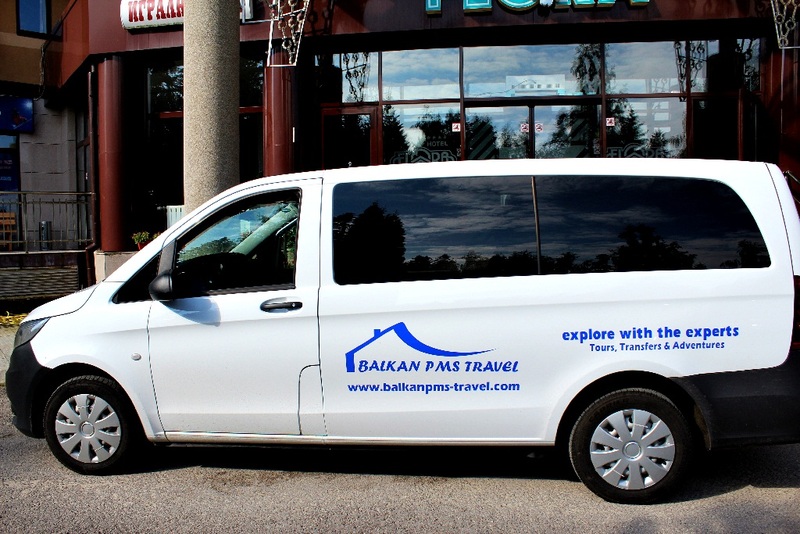 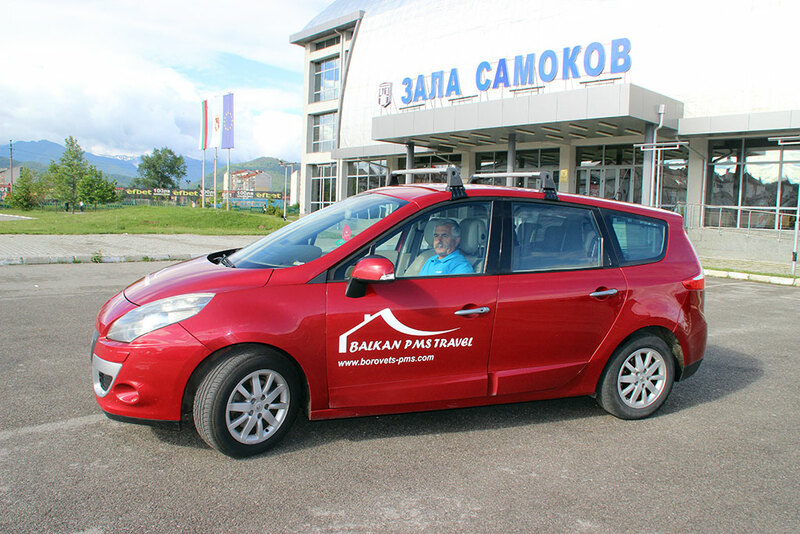 balkanpms-travel.com is part of Balkan PMS Travel Ltd which operates in Borovets and Bansko ski resorts. 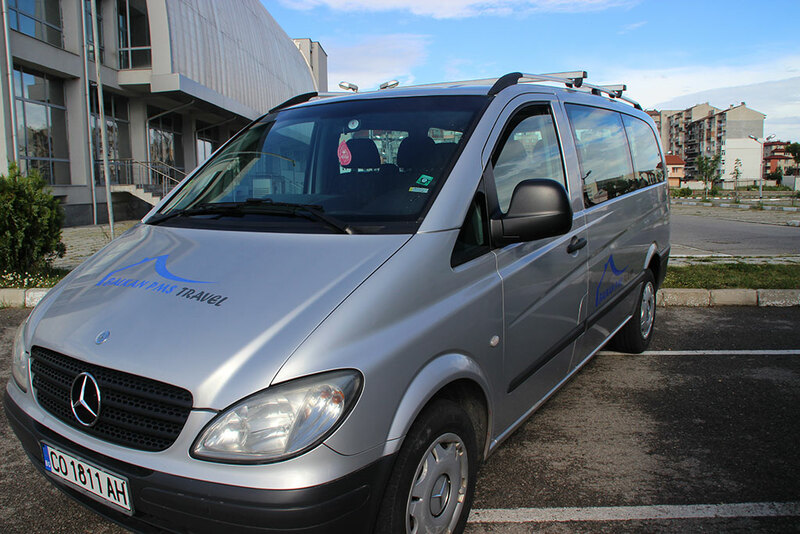 We offer very affordable and high quality airport shuttle transfers using cars and mini-buses. 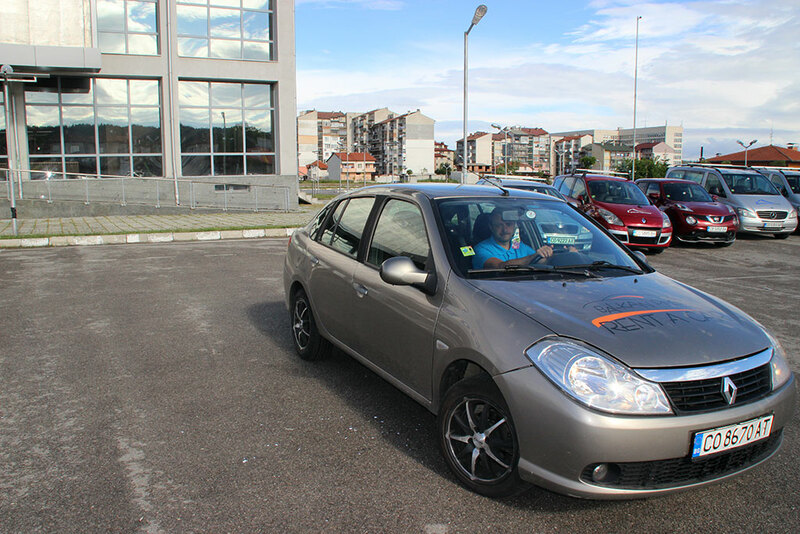 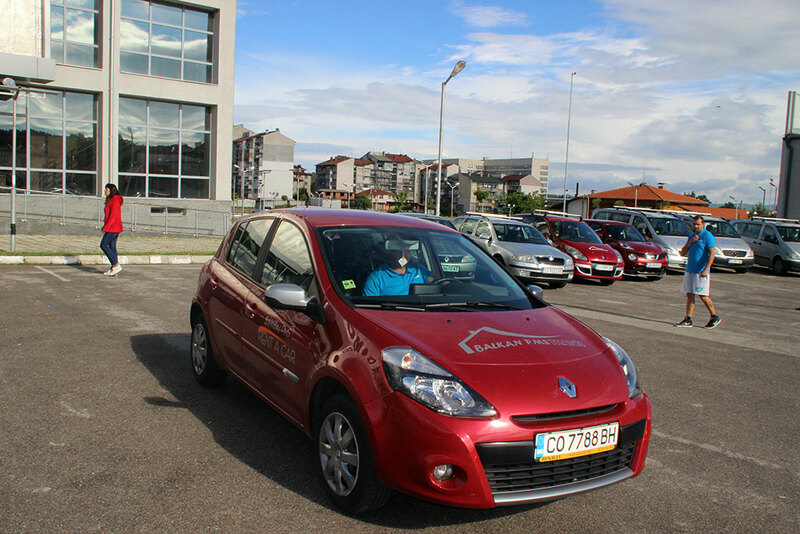 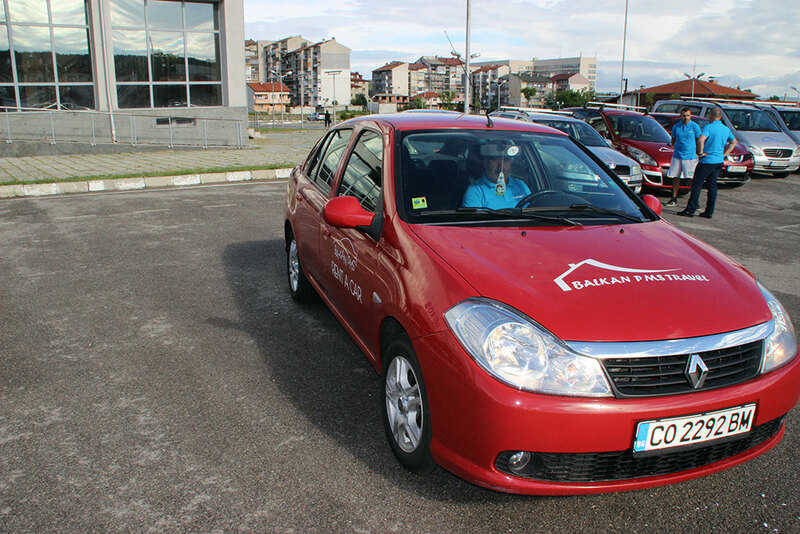 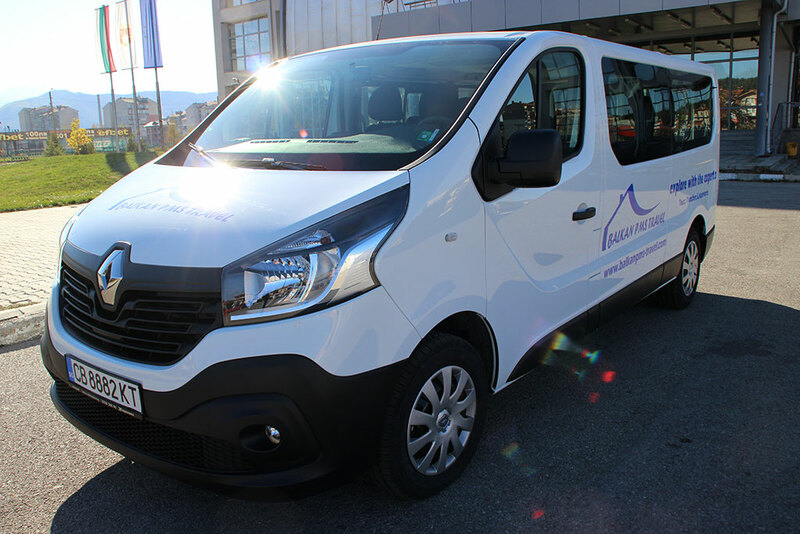 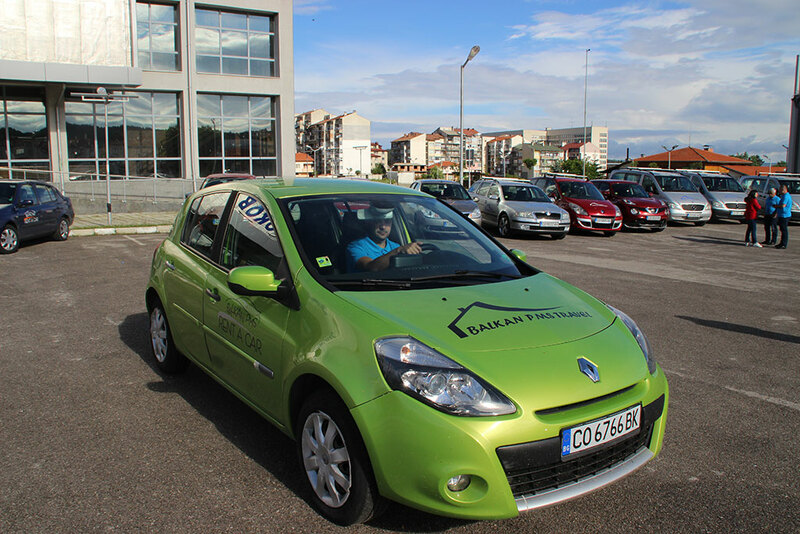 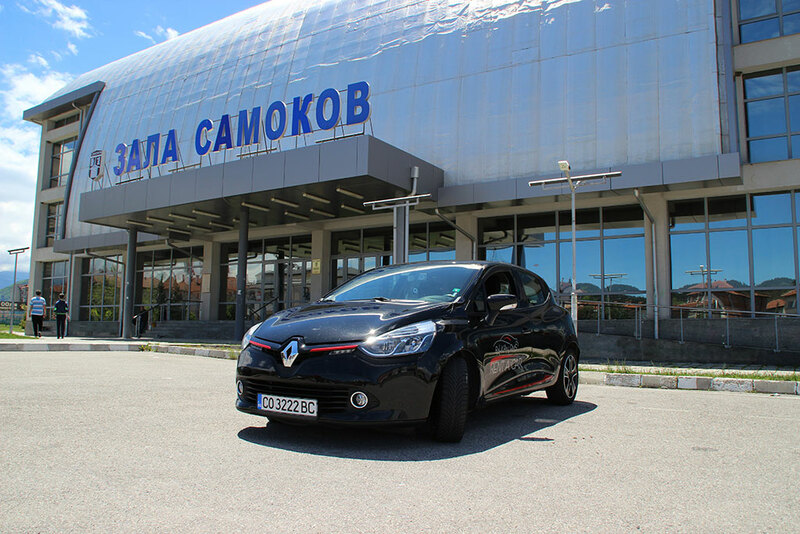 From Sofia and Plovdiv airports to anywhere that you need transfer services, we can cater for.